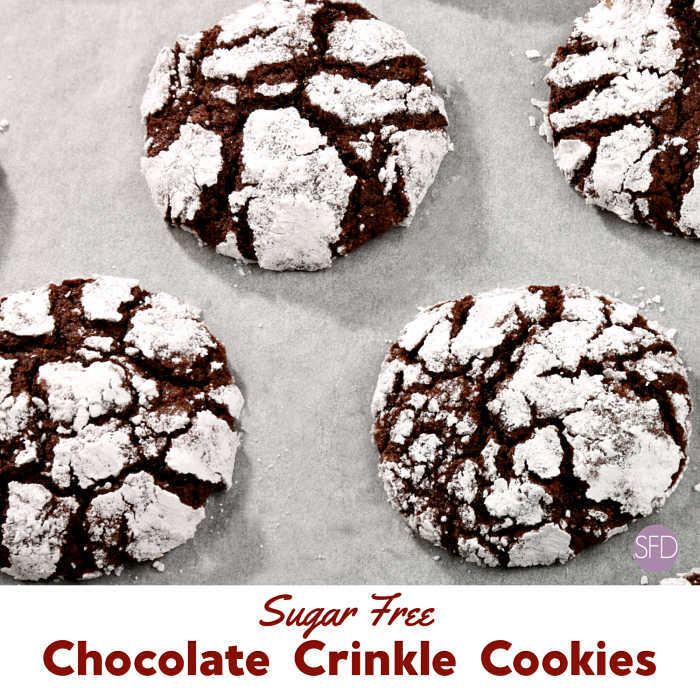 These Sugar Free Chocolate Crinkle Cookies are perfect for your holiday baking. 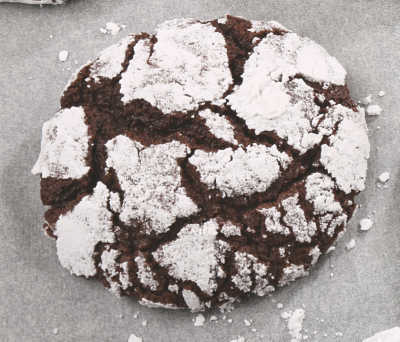 Chocolate Crinkle Cookies are a favorite cookie for the holiays. Crinkle cookies that do not have all of the added sugar in them. I like that we can enjoy these cookies. I always love seeing the wonderful variety of cookies that pop up during the holiday season. While we love the usual cookies such as chocolate chip or sugar, sometimes we want something a bit different. That is one reason why crinkle cookies are so popular this time of the year. 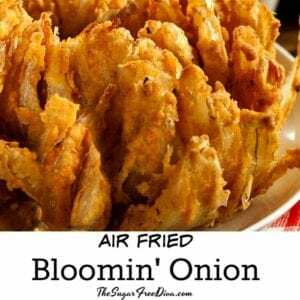 There are a couple of ingredients that you will need for this that you may not have on hand. Unsweetened cocoa powder can easily be found online. Also, you will need sugar free chocolate chips, which you can find here. The Best Sugar Free Chocolate Chip Cookies. And, Sugar Free Gingerbread Cookies. Check out these great cookie baking ideas! This is for the..lazier.. person (raises hand). What could be easier than parchment paper that is precut?? 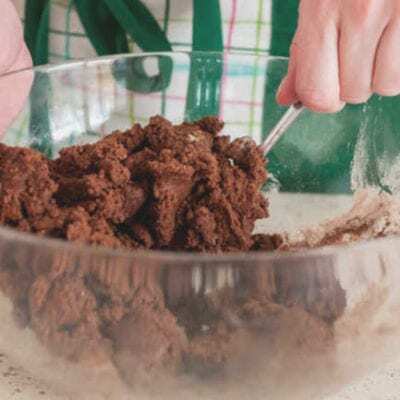 Make perfectly similar sized cookies when you use a scoop. This works ever so wonderfully with chocolate chip cookies, as I would know. I also use this for more than cookie baking! 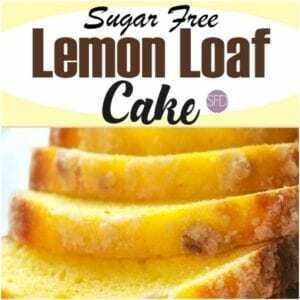 As mentioned, you can make your own sugar free powdered sugar using this recipe or you can buy sugar free powdered sugar already made online. Flour- 1 2/3 cup (AP). Baking Powder- 1 1/2 teaspoon. Butter- 9 tablespoons (1 stick+ 1 tablespoon ). 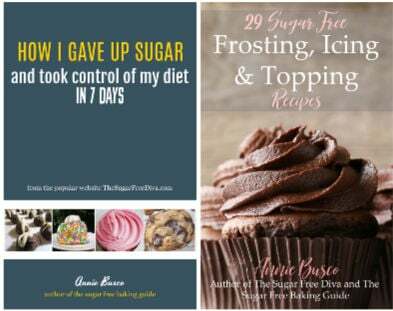 Sugar Alternative- 1 cup. Granular 1:1 equivalency with sugar works best. Sugar Free Powdered Sugar using this recipe or you can buy sugar free powdered sugar already made online- 1/2 cup. 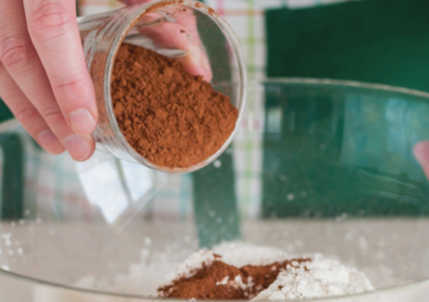 Mix together your flour, cocoa powder, and baking powder in a medium bowl. Set this aside. In a mixing bowl, blend together the butter and sugar alternative. 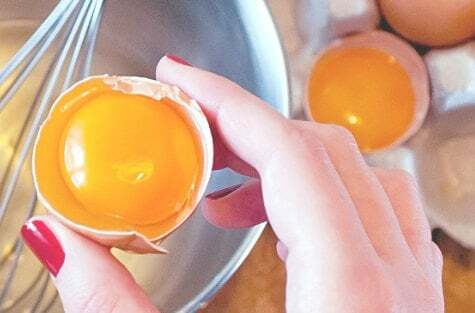 When well blended, you can add the vanilla extract and then the eggs one at a time, stirring between additions. Next stir in the dry ingredients from the medium bowl to the mixing bowl. Be sure to scrape the sides of the bowl as needed to blend the ingredients together. Cover the cookie dough and refrigerate for at least 3 hours. 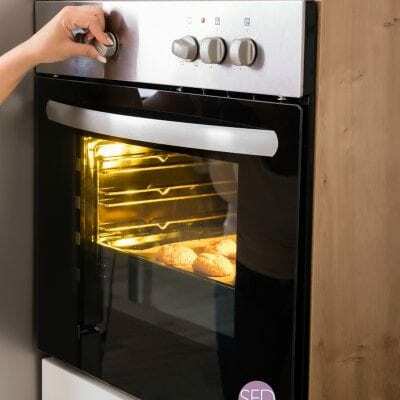 When ready to bake the cookies, remove the mixing bowl from the refrigerator. Place your powdered sugar in a shallow bowl or similar surface. Use a tablespoon or similar sized scoop to scoop up cookie dough. Roll the dough into 1″ balls and then roll each ball in the powdered sugar. 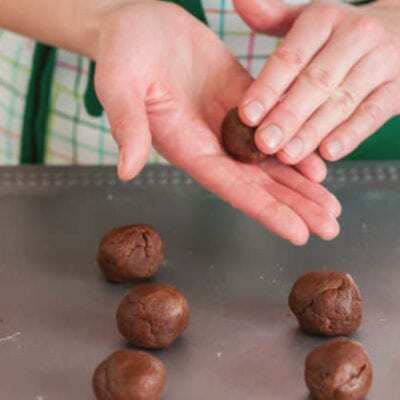 Place each of the rolled cookie dough balls on the prepped sheet at least 2″ apart. Bake for 12-14 minutes or until the cookies appear to be crackled and the outer areas of the cookies seem to be set. 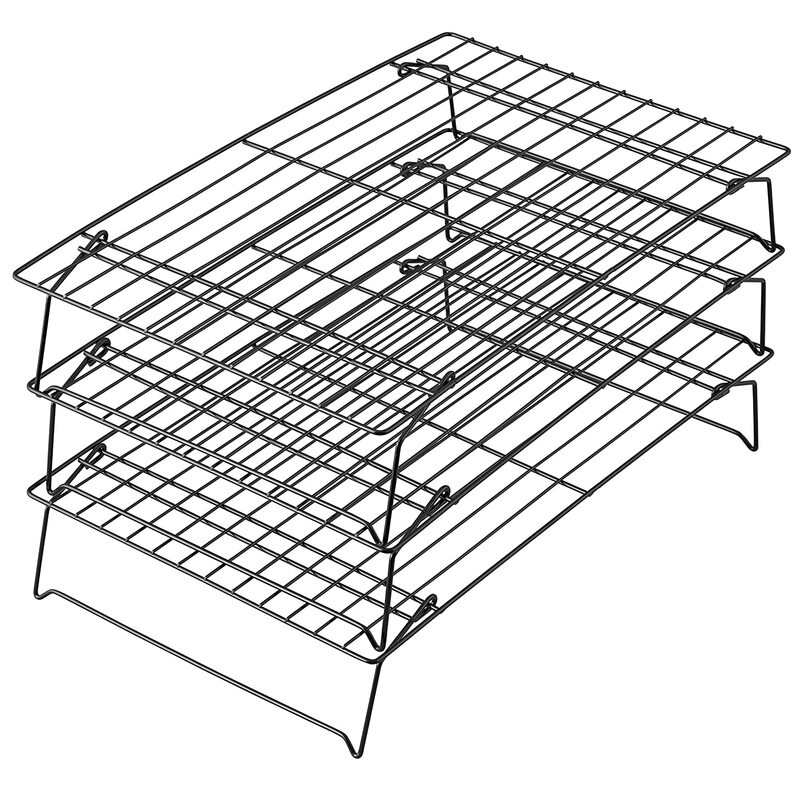 Allow your cookies to cool on a rack. This recipe for Sugar Free Chocolate Crinkle Cookies is sure to make people happy. 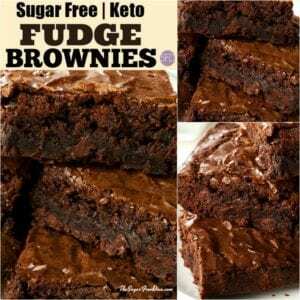 There are options for low carb and gluten free as well. Then stir in the dry ingredients from the medium bowl to the mixing bowl. Be sure to scrape the sides of the bowl as needed to blend the ingredients together. When ready to bake the cookies, remove the mixing bowl from the refrigerator. Preheat the oven to 325 and prep your cookie sheets for nonstick. I like to use parchment paper. Place your powdered sugar in a shallow bowl or similar surface. 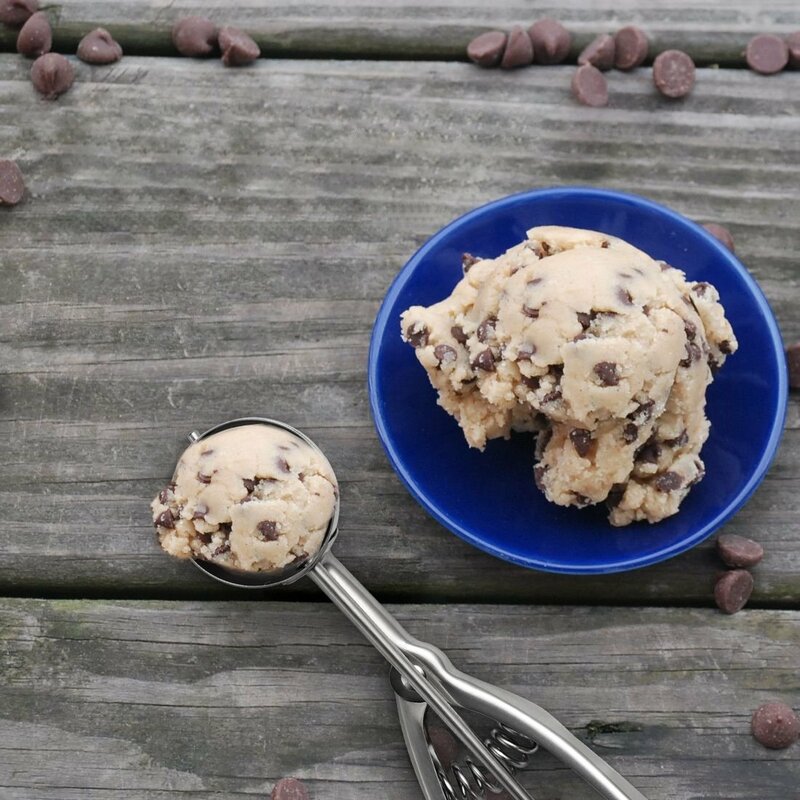 Use a tablespoon or similar sized scoop to scoop up cookie dough. Roll the dough into 1" balls and then roll each ball in the powdered sugar. Place each of the rolled cookie dough balls on the prepped sheet at least 2" apart. Bake for 12-14 minutes or until the cookies appear to be crackled and the outer areas of the cookies seem to be set. 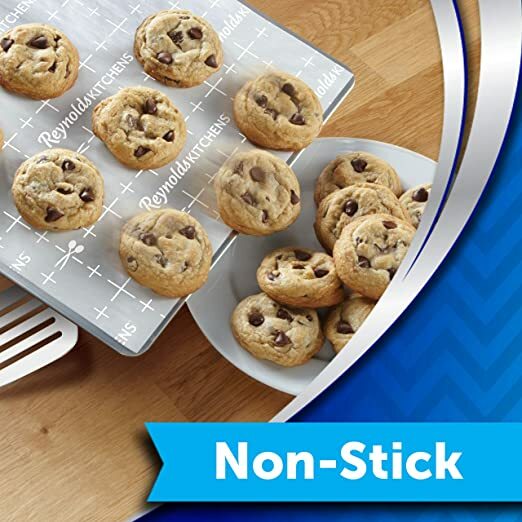 Allow your cookies to cool on a rack. Does it matter what type of cocoa? I have heard that if you are using 1/2 cup or more then use Dutch processed cocoa. And thank you for all the sugar free options. The dutch chocolate will certainly offer the darker color that can look nice with a cookie like this one. However, the cookie will not have as much of a chocolate taste as it would by using regular cocoa. 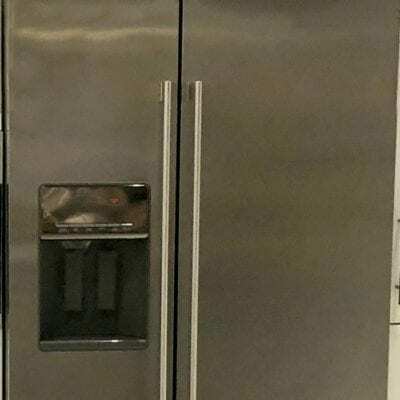 In baking, it is the regular cocoa that is usually preferred as it is also needed to react with baking soda as part of the leavening process.